Provides achievable solutions to the problems that schools face in trying to evidence the impact of the additional support they provide. Provides photocopiable templates of tables that can be used to track progress of all pupils. Contains easy to use tools that will allow a school to clearly evidence that additional funding is used efficiently. 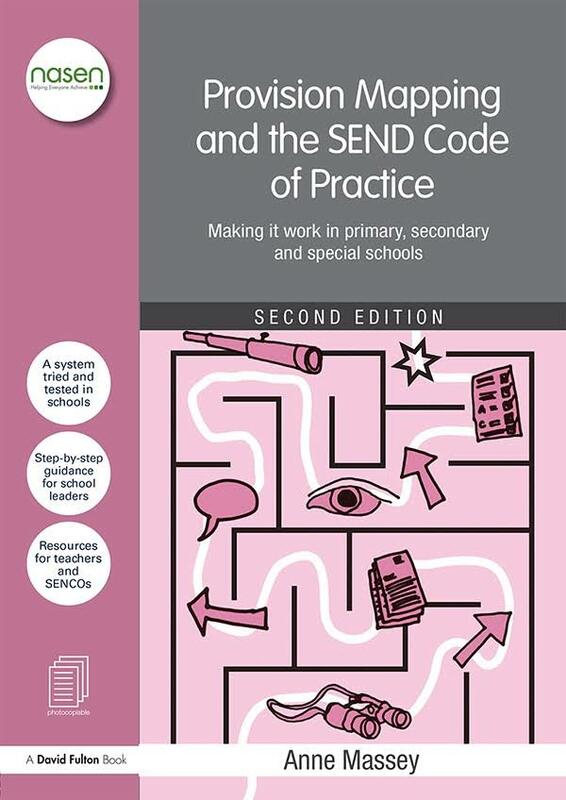 This second edition has been fully updated to reflect the recent changes to SEN legislation, the new SEND Code of Practice (2015), the new National Curriculum and new assessment requirements and the new Common Inspection Framework. Additional material has been added to provide a resource for secondary and special schools. 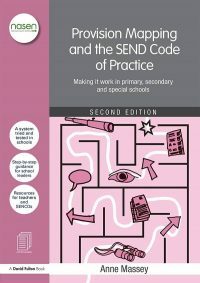 Headteachers, senior managers, leadership teams, SENCOs and other educational professionals will find the guidance and support provided by this book invaluable.